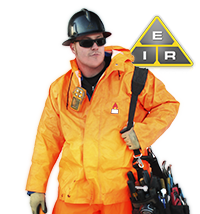 What Kind of Electrical Injury Can You Withstand? You would think that an electrical injury would be rare, as professional electricians have education and knowledge we have today about the dangers and potential hazards of electricity. On the contrary, the number of incidents is actually on the rise. This could be due to the increase in the population, but most likely it is the increase in carelessness. People take electricity for granted and forget that it is a powerful, dangerous force that can kill. Many people have taken steps to conserve energy by always turning off appliances when not in use, turning off lights that aren’t needed, and various other energy saving steps the commercials are constantly reminding us about, but that is not enough to prevent an electrical injury. Although leaving the light on in an unused room is not a good idea, it will not cause you physical harm. However, coming in contact with a live wire while standing on a wet floor can kill you. People, especially scientists and experimenters have always been fascinated with electricity. However, the widespread use of electricity in the home and workplace has led to an increase in the electrical injury count. To fully understand how these injuries occur, it is necessary to understand basic electrical injury principles. Direct current (DC) gets its name from the way it flows – in one direction from point A to point B. Batteries are a good example of DC current. High voltage direct current carries large amounts of electrical power from the plant to smaller distribution centers. Alternating current (AC) gets its name from the way it flows, as well. It does not flow in one constant current, but alternates – flowing back and forth within the circuit. Every time the current changes direction is called a cycle. An AC power circuit is a more efficient method of transmitting energy, but it is also much more dangerous.The electromotive force needed to push a current through the circuit is called a volt. Buildings in North America are wired with 120 volts between the hot and the ground. An electrical injury can be as harmless as a small zap, like the one you may get from static electricity, to as serious as causing death. Approximately 40 per cent of electrical injuries result in death. It is usually not the electricity itself that kills a person, it is the effects the electricity has on the body, such as severe burns, or causing the heart to stop. Electrical injuries in children are usually caused by touching frayed electrical cords or inserting metal objects into wall outlets – incidents that can easily be prevented with more care and supervision. Adults would generally experience an electrical injury more at work than in the home. The nature and seriousness of the injury depends on several different factors – the voltage and amplitude of the electric current, the duration of exposure, and the type of body tissue involved. The nerves and muscles are generally the most vulnerable. As little as 50 volts coming in contact with two parts of the body has enough push to interfere with the electrical signals flowing from the brain to the nerves and muscles. Exactly what effect a person experiences depends on a large number of things. Electric shocks experienced from static electricity, like the type you would get from walking across a carpeted floor, can have more than 10,000 volts. However, the flow of current is so low and quick that it does not cause a dangerous effect. 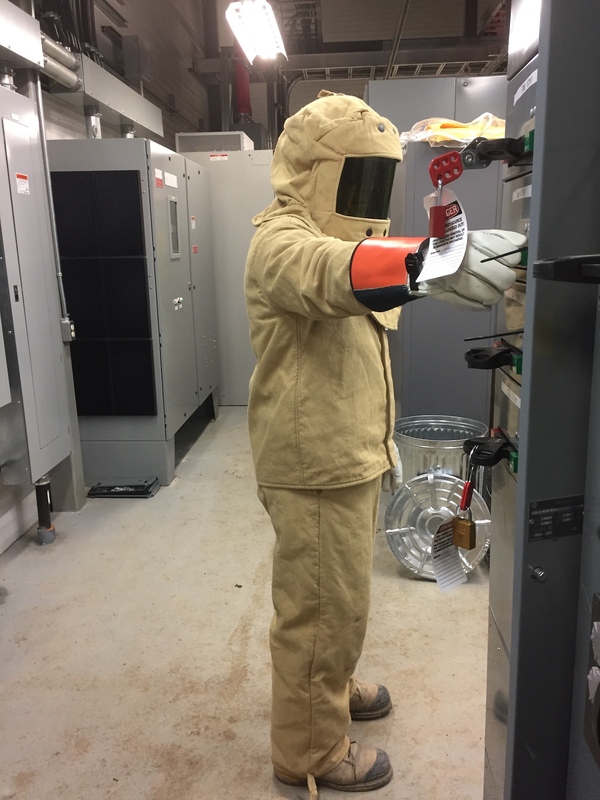 Keep in mind though, static electricity can spark a fire or explosion when in an explosive environment, such as an industrial oil field site or a spray paint booth. 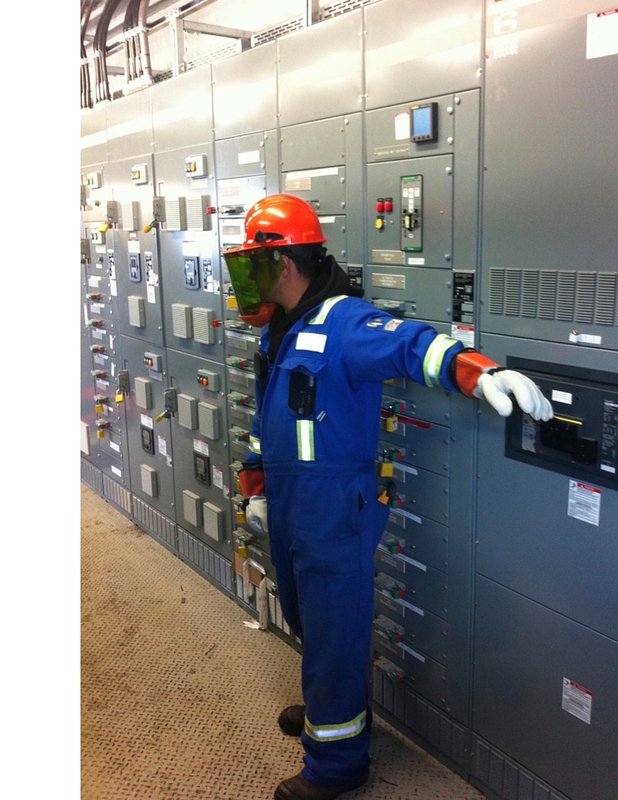 Any industrial electrician who works in the oil field will understand how dangerous the job is in these hazardous locations. Even the simple use of a power drill could cause a major explosion. Electrical burns are caused when a current passes through the body and heats the tissue. The skin is damaged the full length of the path of the current flow. The current can cause deep burns, severe enough that major surgery is often required, and in some cases, the result is permanent disability. Electrical burns are more common when in contact with high voltage, but normal household electricity levels can cause serious damage if you are in contact with the current for more than a split second. An electric shock will often cause an extremely painful muscle spasm. In some cases, these have been powerful enough to dislocate joints or break bones. In most cases, the loss of muscle control prevents a person from “letting go” or breaking free of the electric current. This shock can cause a person to fall when working at elevated levels, or to be thrown into a wall, machinery or other nearby structures. Thermal burns usually occur when electrical equipment overheats. Overloaded, not properly maintained, faulty, or shorted out electrical equipment can get very hot, and may cause serious burns. Some power tools will even get hot in normal operation. It is not uncommon for low voltage batteries (like a car battery) to get excessively hot and explode when shorted out. Electrical injuries are a daily occurrence, but they don’t have to be. Most accidents are caused by carelessness or faulty equipment, and could be avoided if everyone would pay closer attention and understand how dangerous electricity can be.